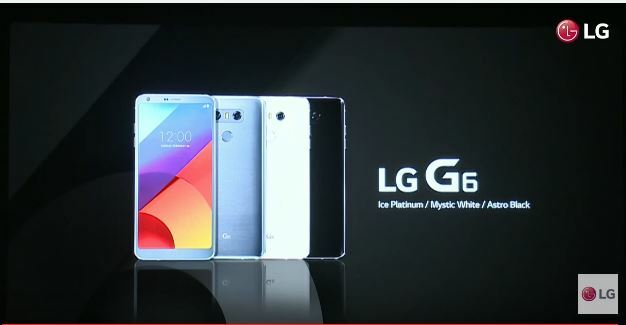 LG G6 comes with a glossy finish on the back and with slim bezels on the front. 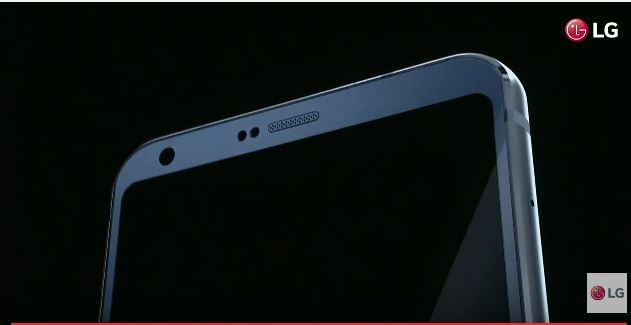 LG logo sits on the back and Dual rear cameras are flushed to the back of the phone. Underneath the cameras houses the fingerprint sensor. LG G6 has a display size of 5.7 inch with a resolution of 2560X1440 Quad HD Display. What is this True Vision display? 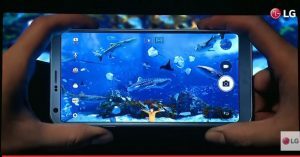 With LG G6 has introduced a new technology in display which takes display quality and multimedia experience to the next level. 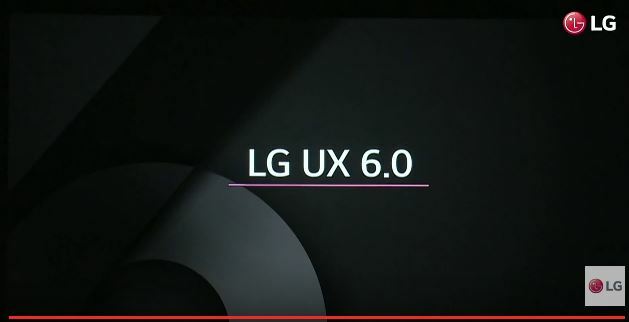 The screen is now a 18:9 ratio and comes with HDR 10.To take advantage of this ratio(most smartphones come with 16:9 ratio) LG has optimised the UI and apps. LG G6 is powered by Qualcomm Snapdragon 821.Sadly Snapdragon 835 is not powering this device as it will be first unveiled in Samsung Galaxy S8.Snapdragon 821 is very fast and power efficient and there’s no doubt that it will handle LG G6 with no issues. LG has been always the king of smartphone cameras and it hasn’t changed with G6.For the first time we are seeing an optical zoom in LG smartphone. 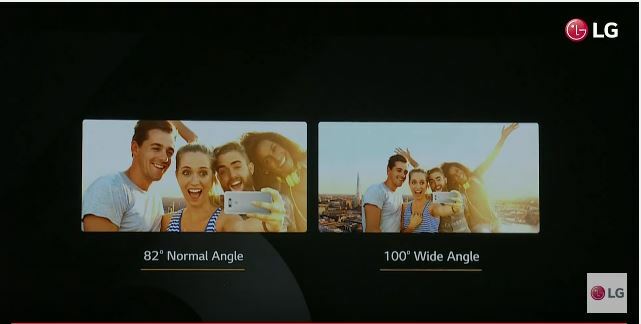 It sports dual rear cameras 13MP wide angle cameras and 8MP front facing camera which should provide stunning shots.The camera UI has been optimised for 18:9 screen ratio and has tons of modes to explore. With the introduction of 18:9 screen ratio LG has revamped and optimised its UI to take advantage of the screen ratio. LG has thrown in a quite a few freebies this time. Do like,share and comment on what you think of LG G6.Will you buy it? Thanks for the information. I am glad to see information that you have given. It ‘ll be more useful for us.